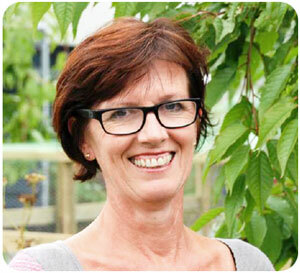 “When the project started, we needed night shifts equivalent to 2 man-years. With the use of RoomMate, we could streamline, and the regular night service receives alerts if something happens. 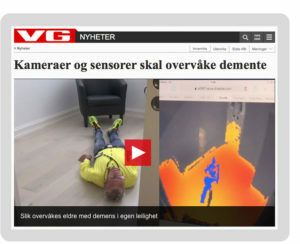 “Old people with dementia can still live in their own apartment thanks to digital surveillance. And it’s far from a horror scenario. 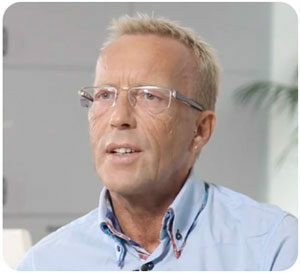 ”(Watch video and read the article on VG news). 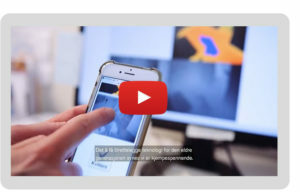 Skien municipality — dementia care in nursing homes. “Night watches no longer do manual supervision, but check in digitally. We carry out manual supervision if the resident is ill. The night watchman saves time which can be used for other tasks. Digital supervision at night can help the resident get a more coherent night’s sleep, which we see the effect of during the day. The resident is not disturbed to check if they have left the bed during the night. This is an aid that allows both the user and their relatives to be assured that we are notified in case of a fall, regardless of whether the user is able to notify us or not. 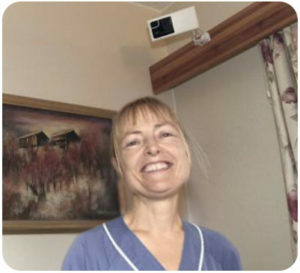 This welfare technology not only benefits the operation and the staff, but also the resident and their relatives. 10 apartments are designed for people with cognitive impairment / dementia in this apartment building in Welhavens gate, Oslo. Replacing nursing home life with new ways of living can give more people an independent life, and at the same time have security and a life in a community. In this video you will meet Astrid who lives in Welhavens gate. Watch and hear her story (3 minutes video). 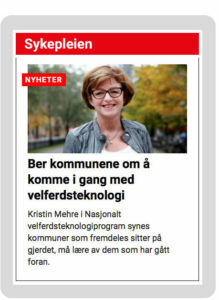 Kristin Mehre in the National Welfare Technology Program feels that municipalities still holding back should learn from those in the lead (click on the picture to read the article). 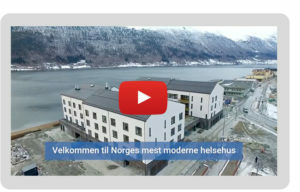 Get an insight into welfare technology functions in the new Rauma health house at Åndalsnes, Rauma municipality (see video, 3 minutes). 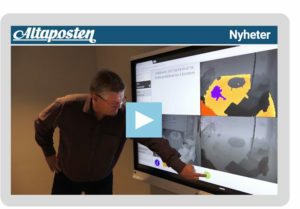 Senior residences with tomorrow’s digitization solutions in Pastor Fangens vei 22 in Oslo (See video, 3 minutes).